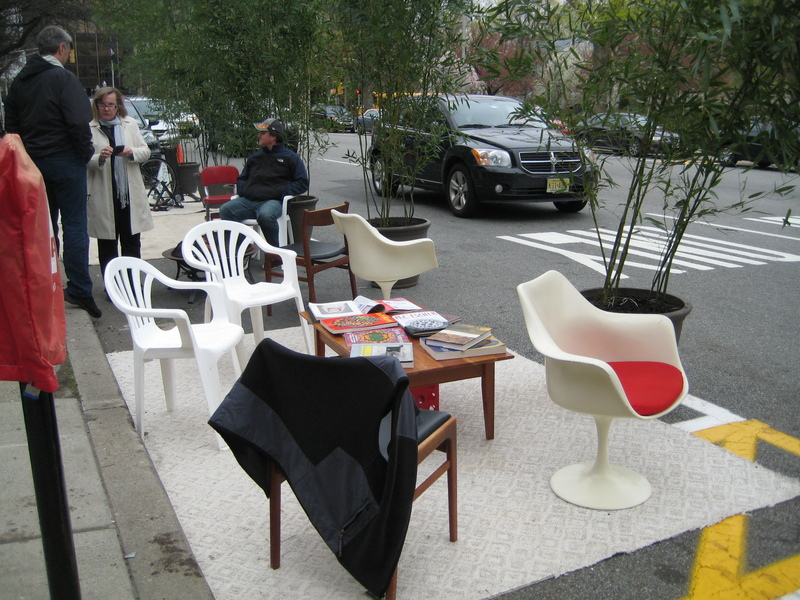 Bringing Parklets to New Jersey! A recent phenomenon in American cities, a parklet is an emerging trend in public space design that encourages towns and cities to rethink auto-oriented concrete spaces into public, passerby-friendly “hotspots” that promote the arts through sustainability. Suburban towns and urban centers across the country are experimenting with ways to transform the standard concrete space into active recreational spaces. Typically, a parklet will include tables, chairs, bicycle racks, umbrellas and planters – offering a welcoming “green space” for pedestrians passing through. 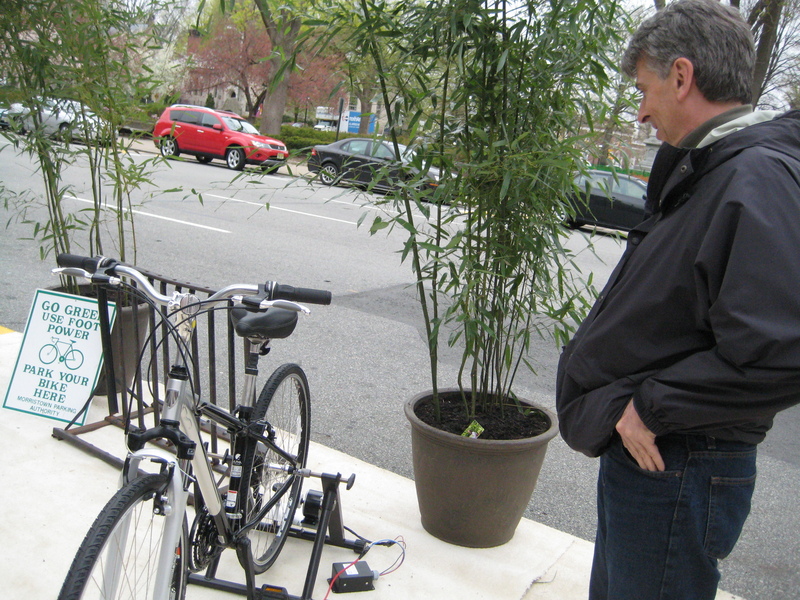 This idea is just taking off in New Jersey, though Morristown residents are familiar with the parklet movement. 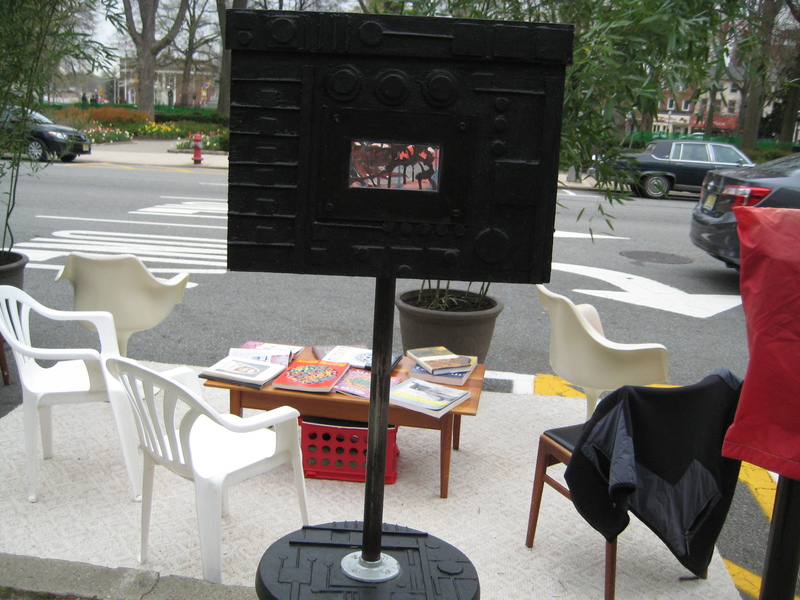 In April 2013, a pop-up parklet made up of potted bamboo, a tripod holding an “art gallery in a box” (a diorama-type container complete with a viewfinder that led to a view of a mini-gallery), and seating took place near the Town Green. 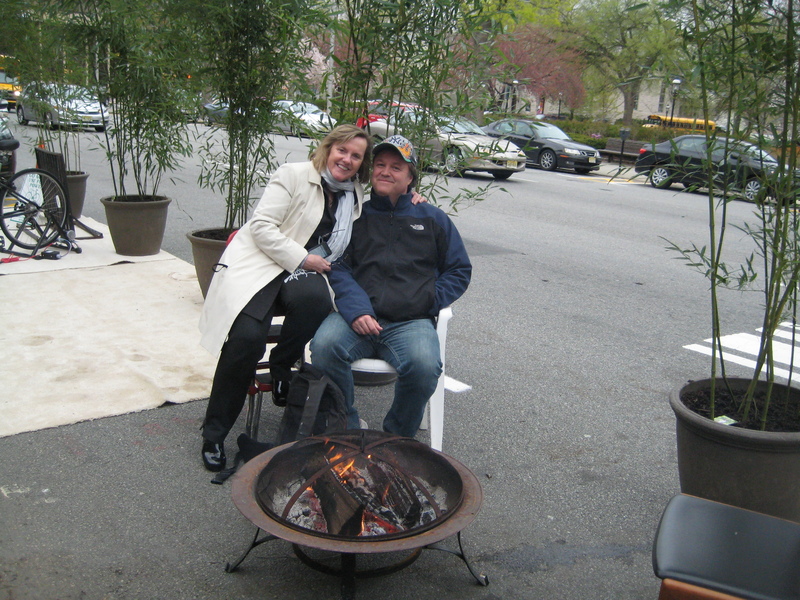 Morristown residents showed their enthusiasm over the parklet and local businesses thrived as the parklet attracted visitors nearby. 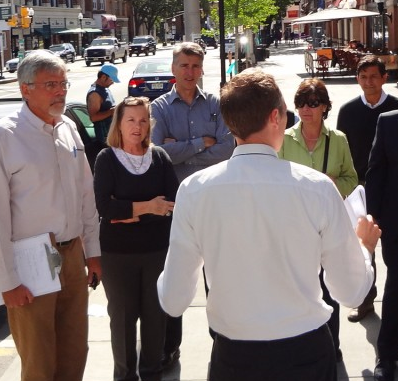 In September 2013, Morristown received a Together North Jersey Local Demonstration Project (LDP) technical assistance grant to create a parklet program focusing on Washington Street, Speedwell Avenue, South Street, the Town Green, and train station area. Local organizations, including Morris Arts, Morristown Partnership, the Morristown Parking Authority, NJ Transit, the Regional Plan Association (RPA), dlandstudio, and the North Jersey Transportation Planning Authority (NJTPA) are partnering with the town, Morris County, and state officials to contribute to this project. Morris Arts is a key member of the Steering Committee with Kadie Dempsey, Director of Arts in Community at Morris Arts, keeping the arts at the forefront of the conversation. Dempsey has recently received her Master Practitioner Certification in Creative Placemaking from the Bloustein School of Planning and Public Policy at Rutgers. 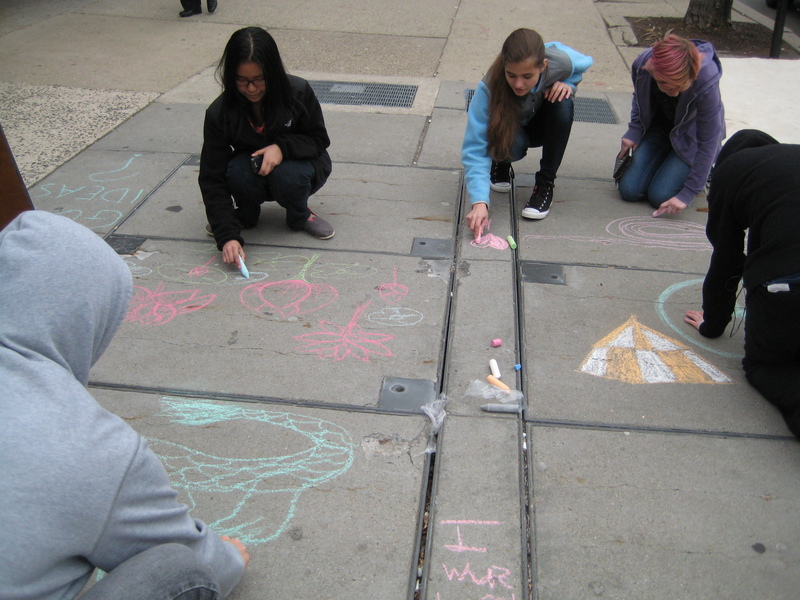 The goal of the Morristown Parklets Project is to design and create a parklet to serve a pilot project of a Parklet Program in Morristown, produce a parklet design manual that can be used to implement similar programs in communities throughout the state of New Jersey, encourage the incorporation of public art and passive recreation space into the downtown area, create a pedestrian and bicycle friendly downtown, and lastly, promote parklets as a tool for economic growth while making the downtown more appealing to residents and visitors of Morristown. 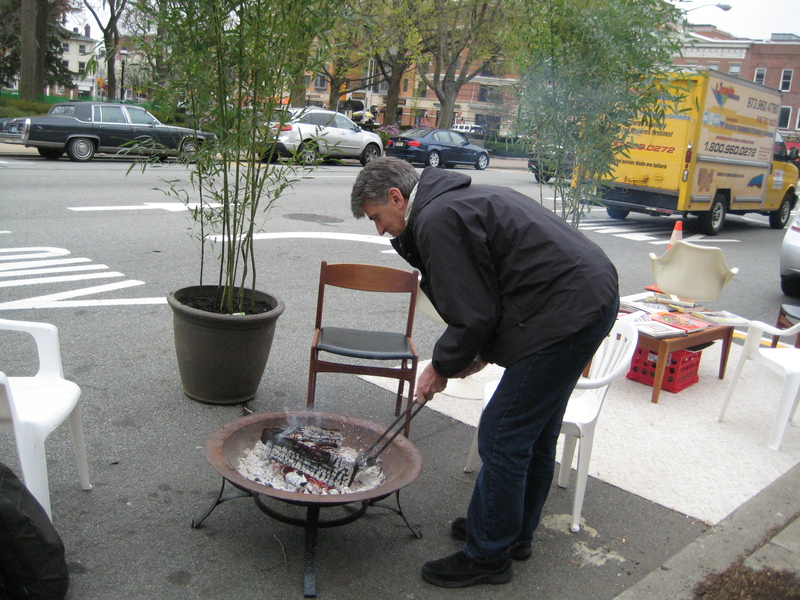 The perks of parklets include support of local business activity, integration of public space and arts into downtown, the combination of land use and urban design and a celebration of arts and culture. 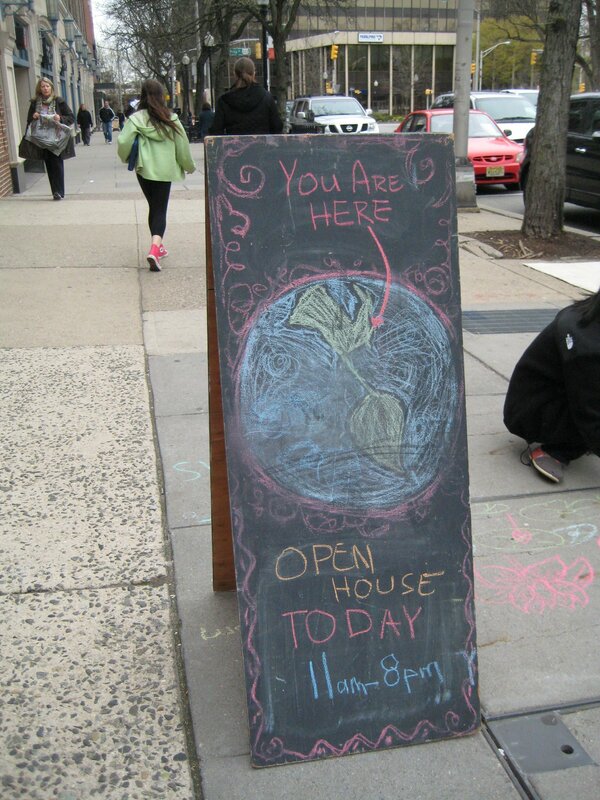 In addition, by promoting pedestrian traffic and public life, they help attract customers to local businesses. 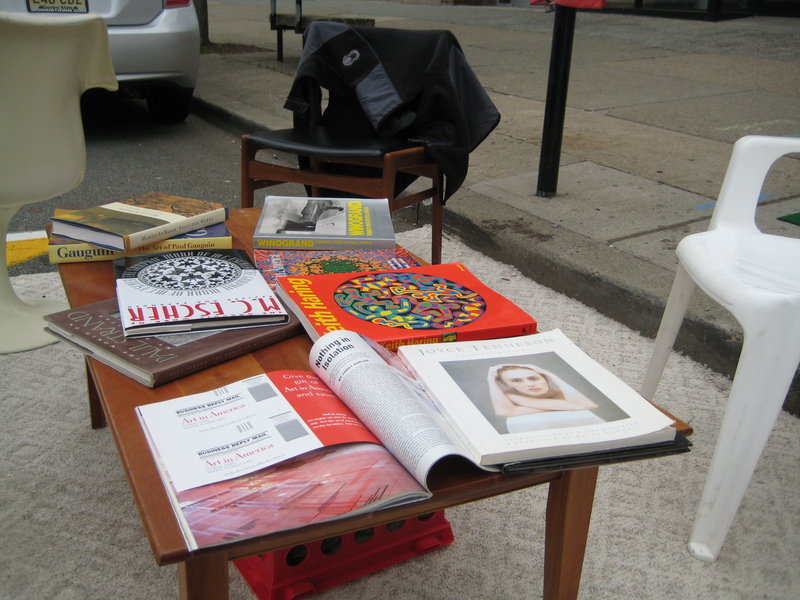 Come visit Morris Arts at a “pop up” temporary parklet on The Green from 9 am to 3 pm on Saturday, December 14 to find out more about the upcoming Parklet Program in Morristown. More information regarding the Parklet Program to come. 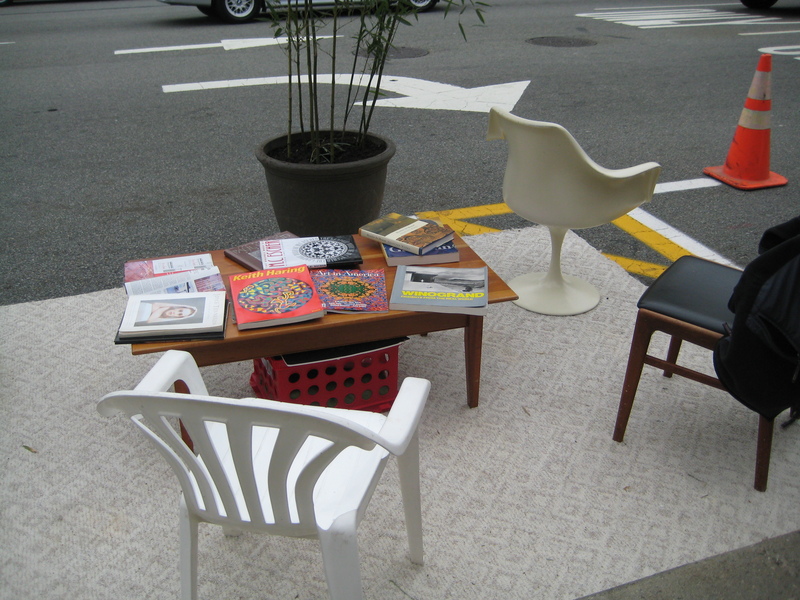 Location: parklets can occupy former parking spaces, street medians, traffic triangles, re-purposed travel lanes and parking lots or excess asphalt space at angled or irregular intersections. Surrounding land uses: commercial or residential. Size: from a couple of parking spaces to spaces extending along the length of a block, to larger spaces occupying entire parts of a block. Shape: linear, square, rectangular, triangular, or irregular. 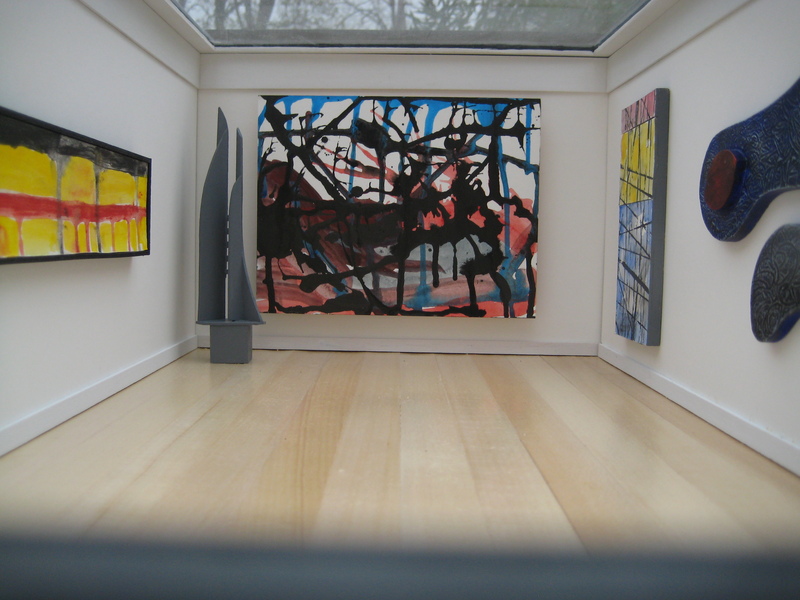 Duration: from a few hours, to one day, to part of the year, to year-round installations. Type of activity: passive or active recreation.